There is always a lot of buzz around new start-ups raising money on the Penninsula and SF, so I want to make sure to at least mention San Jose area start-ups that close a round of funding. We do have plenty of start-ups as well, not just tech giants like Cisco, eBay, Cadence, etc. 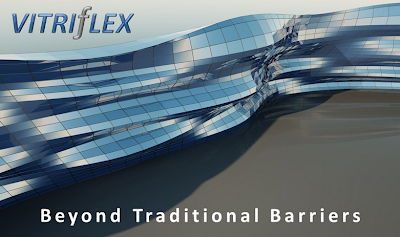 Vitriflex is a company that develops gas barrier film technology for use solar panels and mobile screens. They just raised $3 million, which is in addition to the $5 million that they raised last year. The new money likely means more jobs and more opportunities in the area.